At A.J. Excavation, Inc., we truly believe one accident is too many. That is why our company is built on a solid safety foundation that includes extensive training and strict safety processes. Our team adheres to the highest standards of safety and excels at successfully managing large-scale utilities and public works projects. A.J. Excavation Inc. employees understand that safety is not something we do in addition to work; it’s how we work. Our award-winning training programs teach employees to identify and correct unsafe work practices immediately. Active participation to our safety program is a condition of employment and apart of every team member’s job. Each newly hired employee undergoes one full day of safety training, CPR Training & a written test to insure they understand safety is everyone’s job. In addition to daily and weekly safety meetings, supervisors review and train employees using A.J. Excavation Inc. Job Hazard Analysis, a tool that integrates safety into every part of a project. Daily jobsite inspections and professional level management audits systematically reduce the chance of injuries and incidents. We continuously improve on safety by analyzing trends and sharing best practices. 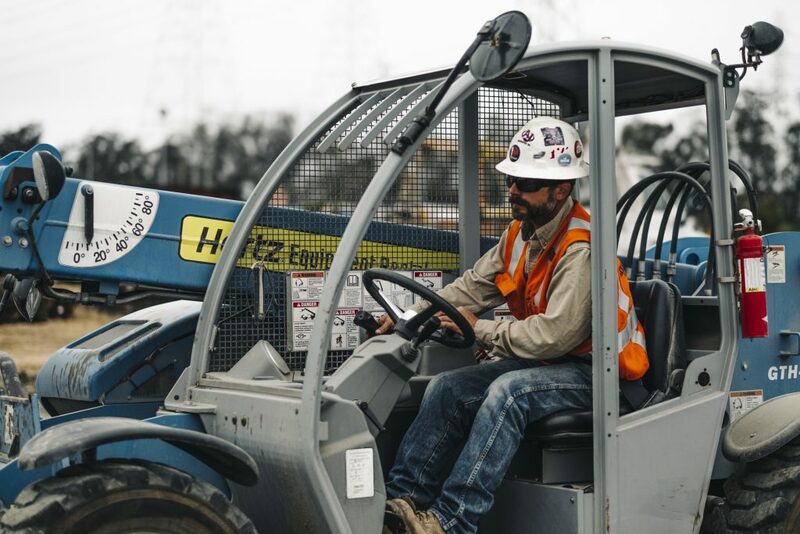 We have developed stringent safety processes and training to eliminate hazards, prevent injuries and ensure projects are completed on time without incident. By doing so, we are able to maintain one of the lowest EMRs (Experience Modification Rates) in Fresno County at 0.70. Since workers’ compensation insurance premiums are based on the EMR, our industry-low rating allows us to save on insurance costs. We pass these savings onto our clients, which is why we are able to complete projects at or under budget.